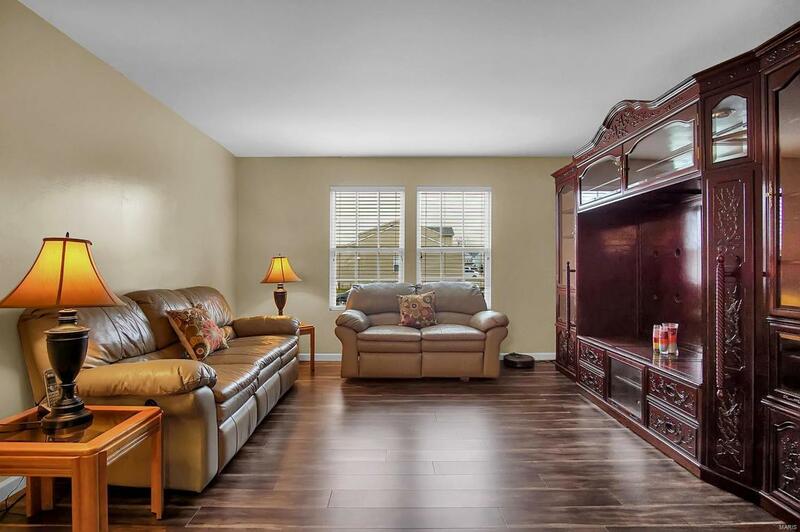 This spacious one story home situated on a corner lot checks all of your boxes. 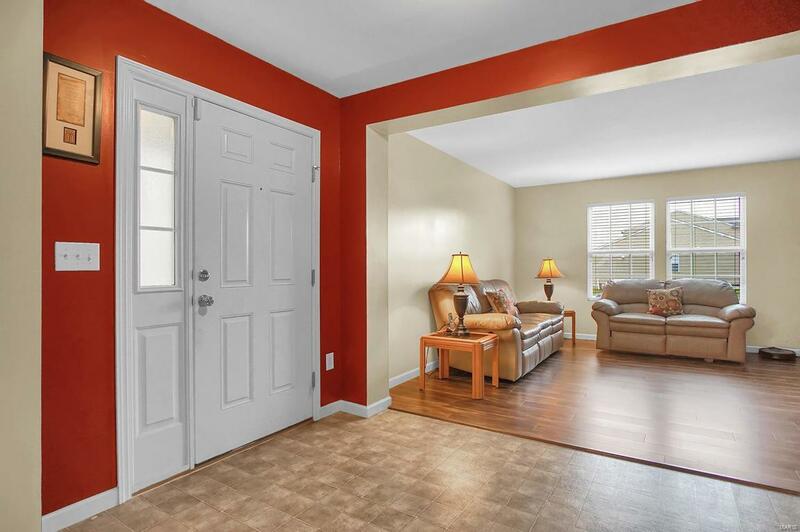 The main level features an open floor plan with a large formal front room located just off the formal dining room. The modern kitchen is open to the family room and features an eating area. The trendy Luxury Vinyl Plank Flooring make cleaning and maintenance a breeze! The large master bedroom features a walk in closet and private bathroom. The additional two bedrooms on the main level are generous in size and feature plenty of storage. The guest bath is bright and welcoming! 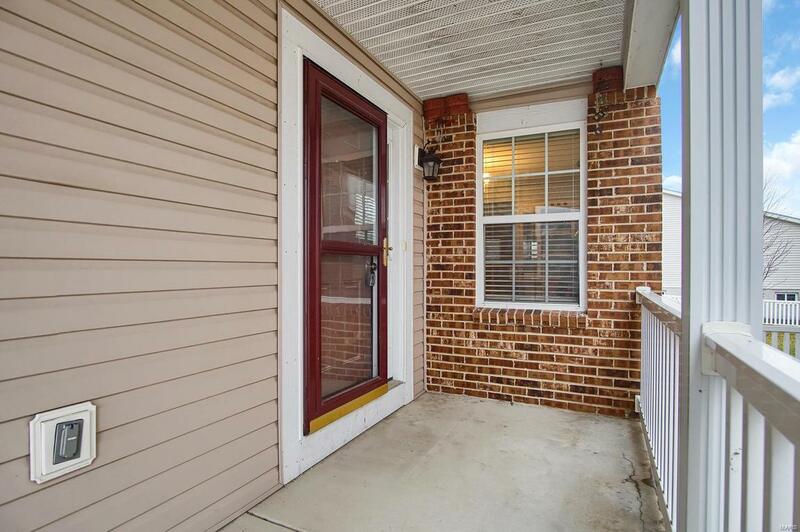 The spacious lower level is finished in a loft style with open ceilings and gray tones and features the 4th bedroom, full bath and large recreational space. There is a bonus room that is finished as well as plenty of storage. 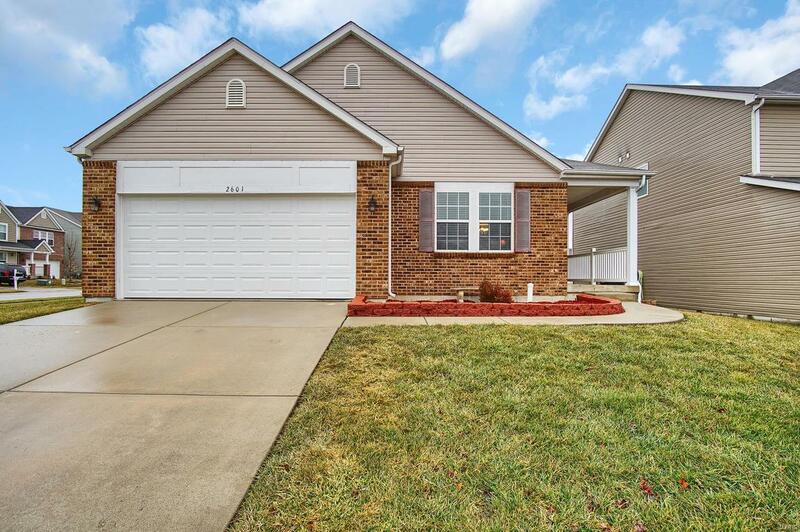 Situated near the area's newest Elementary School, Wingate Elementary, and districted for Mascoutah Schools, this home is ready for your next chapter. Located near shopping, restaurants, Scott AFB, and I-64.